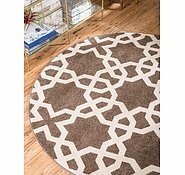 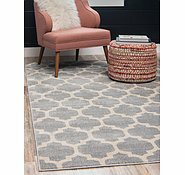 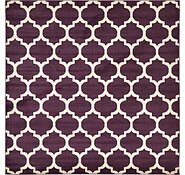 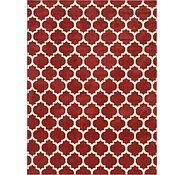 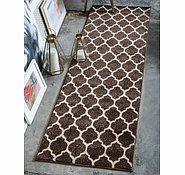 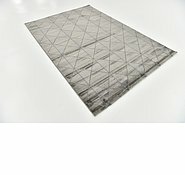 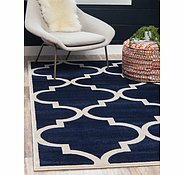 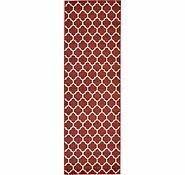 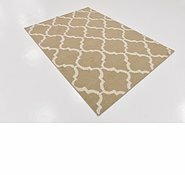 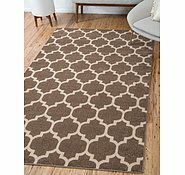 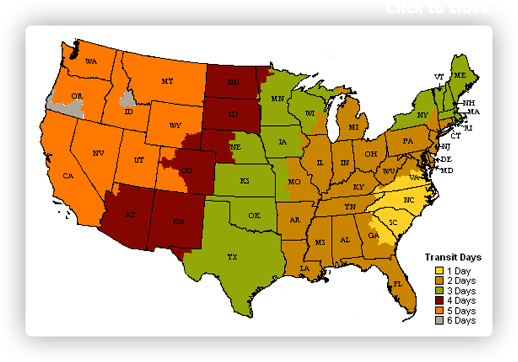 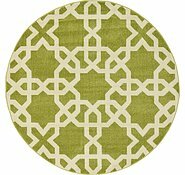 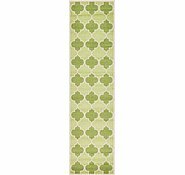 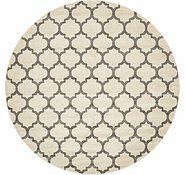 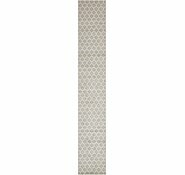 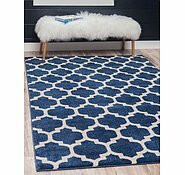 2' 7 x 8' Trellis Runner Rug is rated 4.9 out of 5 by 284. 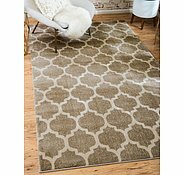 Rated 5 out of 5 by Sarahj from Stunning piece Absolutely love my new rug, so many family and friends are very impressed with it! 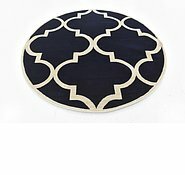 Finishes my room with that hamptons feel I am going for.